Have you ever wondered about someone you were meeting with, or even want to understand more about a friend? Here is a simple, fun way to find out some very interesting things about them. And also some tips on how to use this knowledge to relate more effectively to that person. Although people hand write less and less these days, it is not uncommon to jot down some notes. That is your cue. 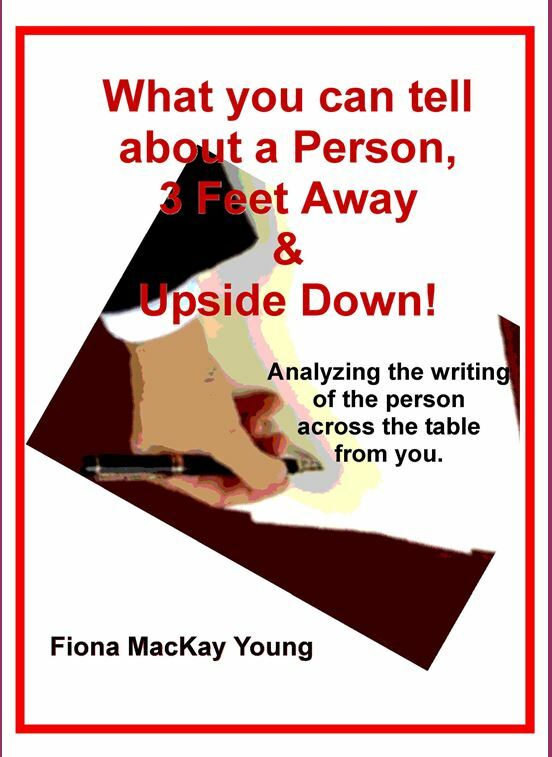 Even if they are sitting across the table from you, so what they write is three feet away and upside down to you, the tips in this book will help you gain amazing insights into the writer. Whether you use it to improve communication between you, or to amuse your friends, this is a quick and easy discovery tool for anyone interested in human nature.